We have 6 yearlings being offered for sale on the farm. 2 fillies and 4 geldings, all lightly handled, passports, micro chipped and wormed. 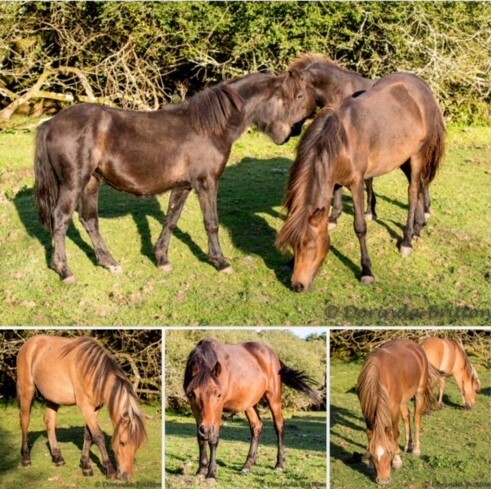 Lovely temperaments should go on to make wonderful all round family ponies, as so many have from our generational heritage herd.